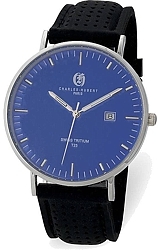 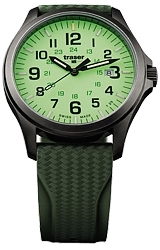 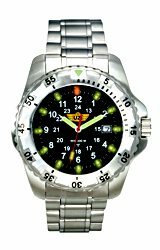 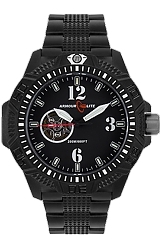 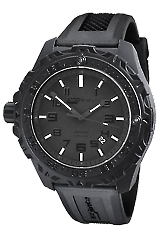 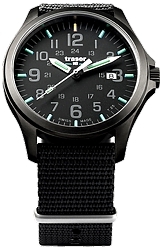 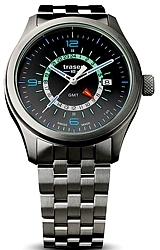 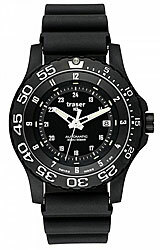 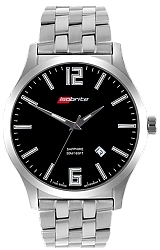 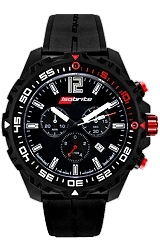 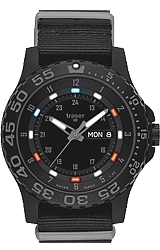 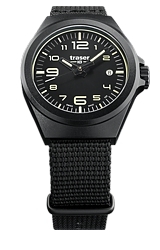 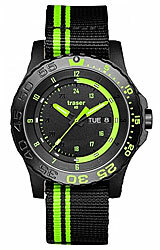 Easily tell time in low light or even pitch black with a Tritium watch that will maintain its light level for 25 years and never needs recharging. 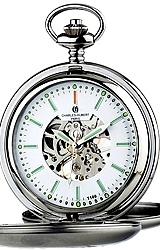 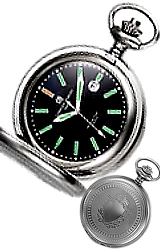 The brightness doesn't fade after a few minutes the way other illumination does and doesn't have the same safety concerns older Radium watches had. 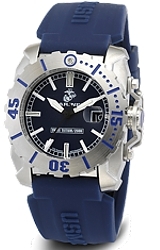 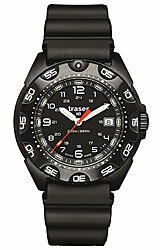 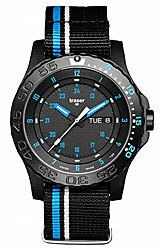 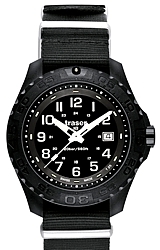 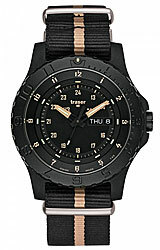 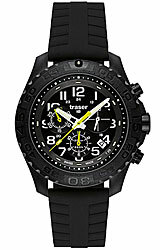 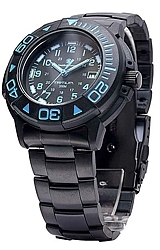 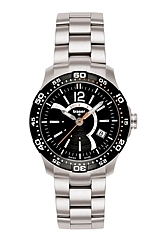 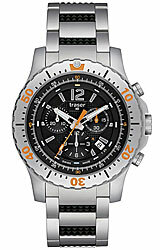 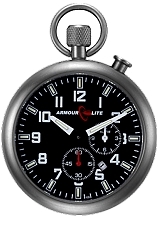 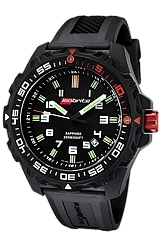 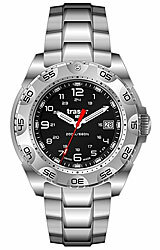 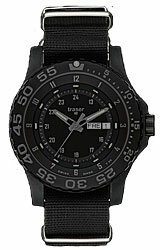 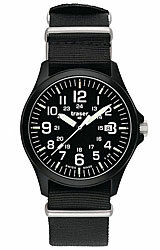 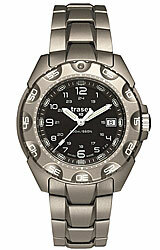 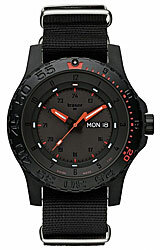 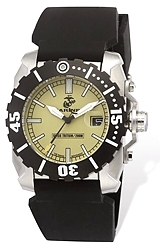 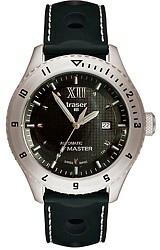 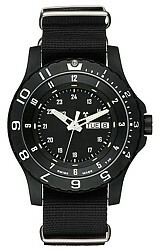 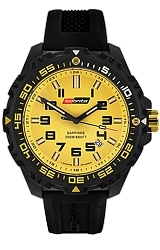 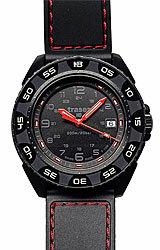 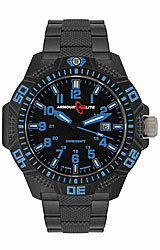 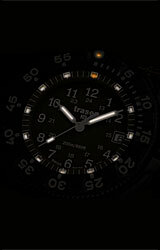 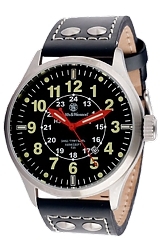 Because of the reliability of Tritium illumination, it is used extensively by the military and law enforcement.